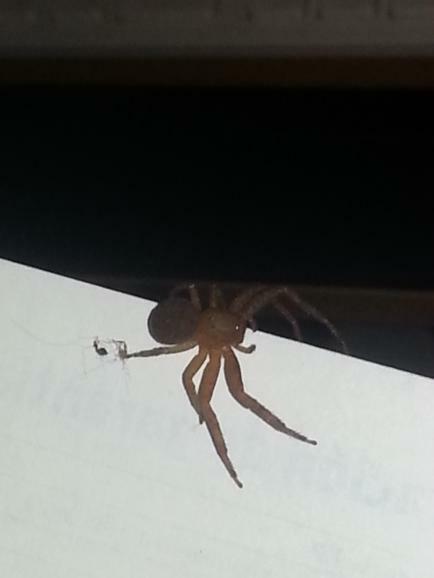 I have no idea what this spider is and am very concerned. I don't want to kill it and just murder a potentially harmless little spider, but I also don't want it to be life threatening and then just leave it overnight to potentially harm me or my family members. Anybody know what this is?